Hot on the heels of the camera-centric P20 and P20 Pro, Huawei quietly unveils yet another budget device with an 18:9 display and dual cameras. Following a familiar formula, set by the Honor 7X, 7C, and the Huawei P Smart, the Y7 Prime 2018 offers some of the bells and whistles of more expensive smartphones, at a much lower price. The 6-inch Huawei Y7 Prime sports an 18:9 "FullVision" diplay, though with a 720 x 1440 resolution, befitting of its low price tag. It also comes with dual rear-facing cameras, though the second snapper has a tiny 2MP sensor and is used entirely for measuring depth when shooting in the oh-so-trendy "Portrait Mode." The main camera has a resolution of 12MP and will likely have similar performance to the cameras found in recent, budget Honor devices. 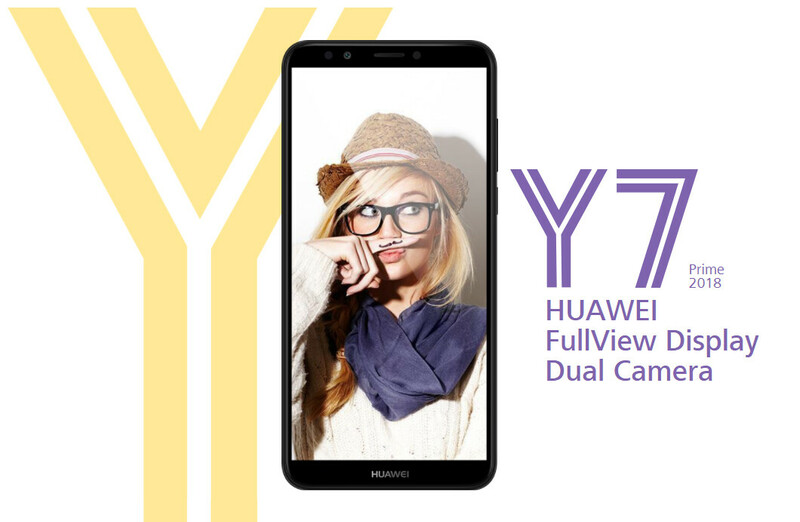 A single 8MP camera is found on the front of the Huawei Y7 Prime 2018. As far as hardware goes, it's what you'd expect from a budget device – Snapdragon 430 backed with 3GB of RAM and 32GB of expandable storage. The Y7 Prime 2018 has a 3000 mAh battery, down from last year's Y7, which boasted a 4000 mAh battery. The good news is that the phone runs Android 8.0 Oreo with EMUI 8.0 on top out of the box. 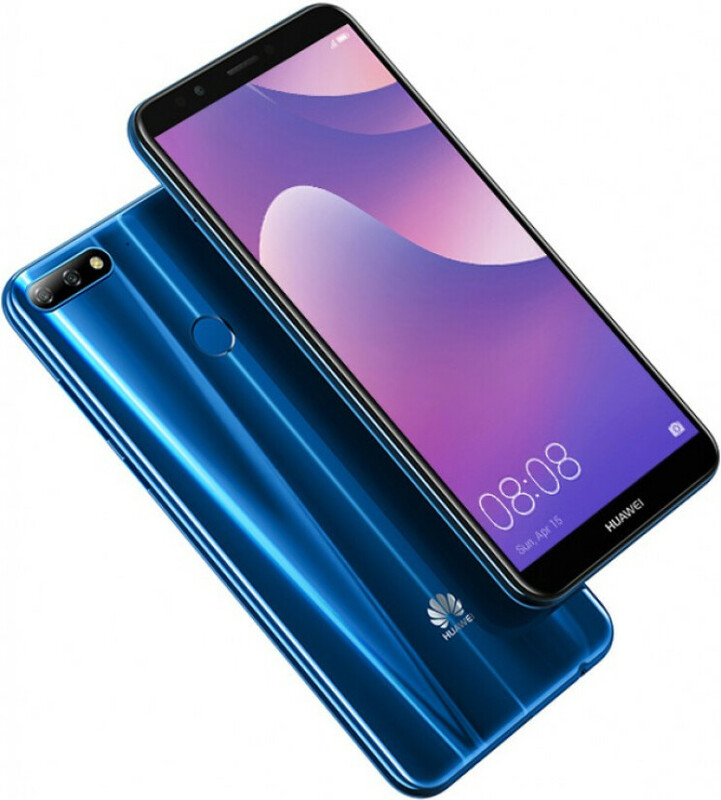 Huawei has not yet announced an official price for the Y7 Prime 2018, but it should fall into the sub-$250 range. Huawei, stop littering market with zillion phones phones alike . That’s how they plan to be number one by 2021.Its their way. 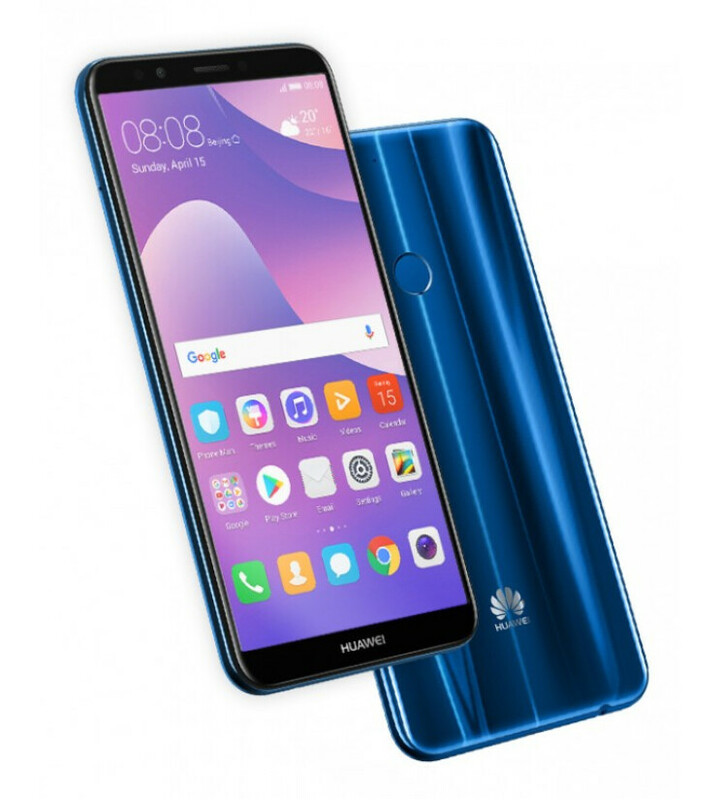 I think the Huawei are taking an approach like that of Samsung by having a range of phone that go from low level specs to flagship level phones.